The Iyengar method provides a safe, systematic, and progressive approach to practising back extensions in asanas. 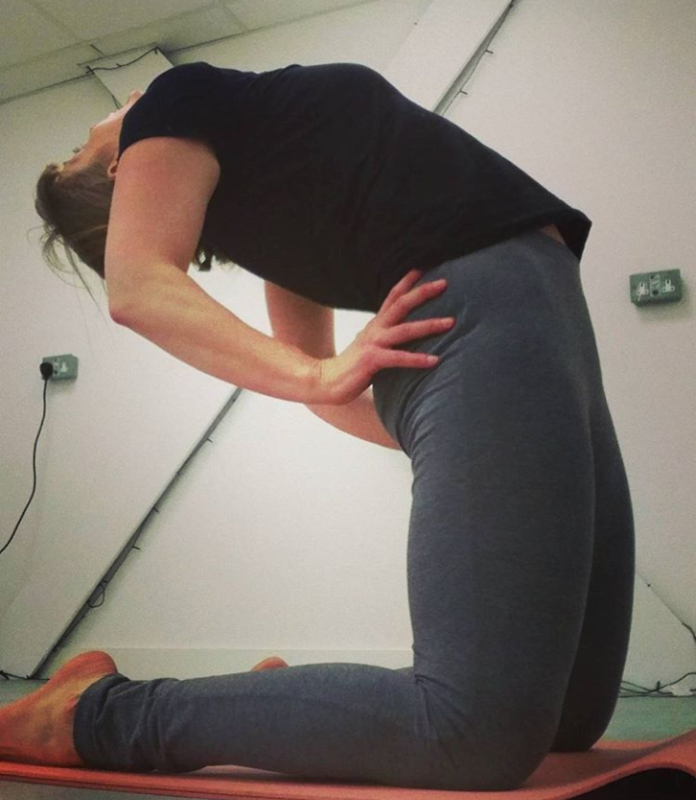 Join Myka for a session exploring links between classic yoga backbending poses as well as connections between back extensions and other families of poses such as inversions and twists. Beginners can learn basic principles, while more experienced practitioners can consolidate their learning and refine technique. Where possible instruction will be personalized according to the requirements of individual students.